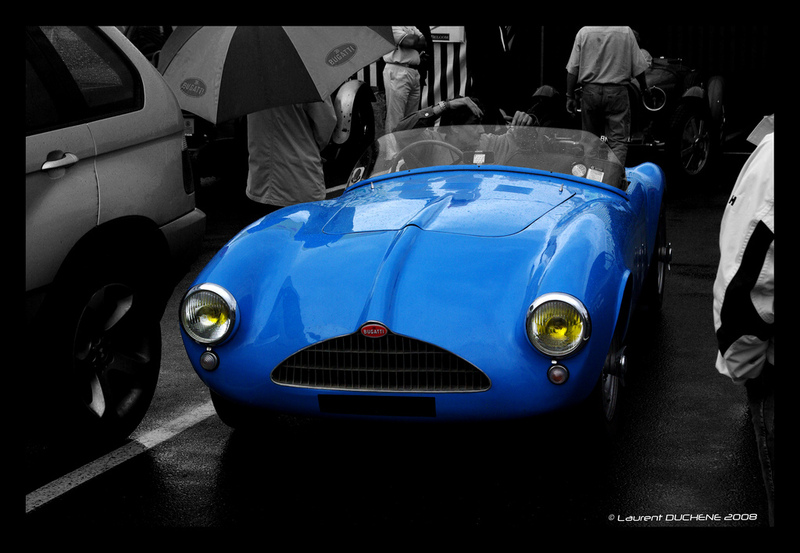 This has to be my new favourite historical Bugatti. 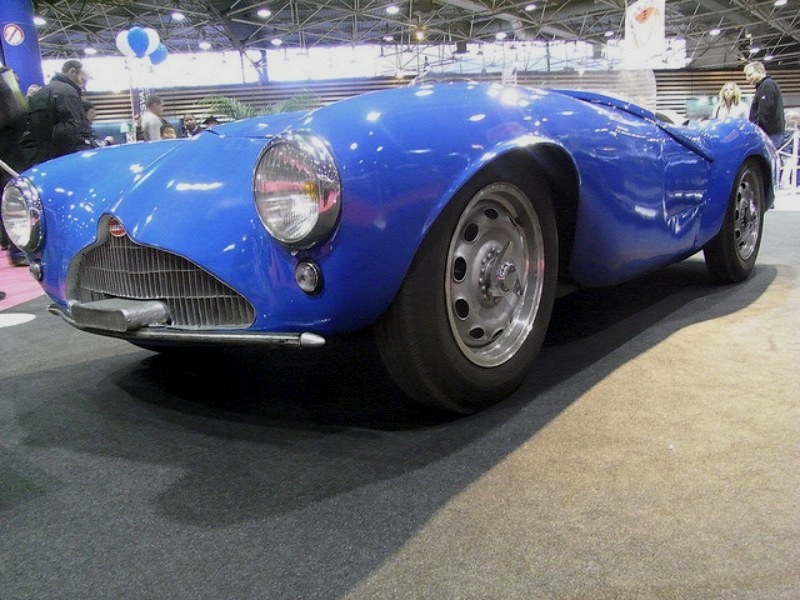 Produced only as a prototype between 1957 and 1962, it was the ‘last’ Bugatti proposed by the original Bugatti company before it was sold and shut down for many years. 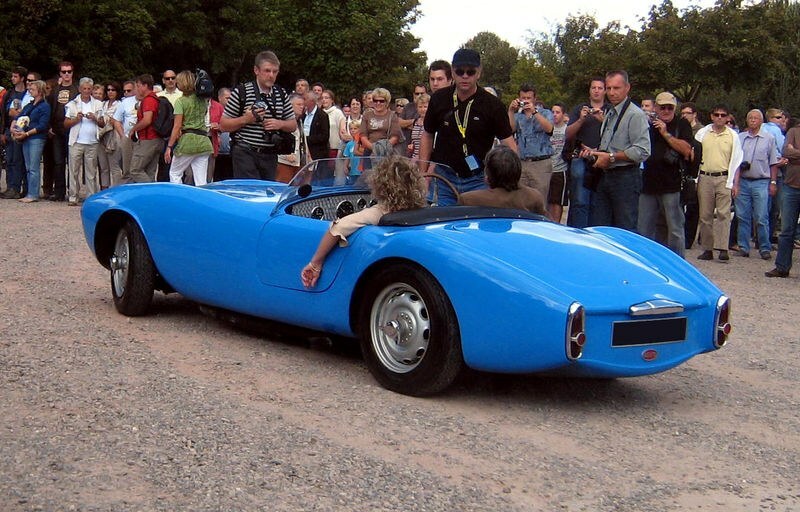 Apparently the car was proposed several times looking for investors to put it into proper production, however it never happened; apparently one ONE actual car exists, however the internet is flooded with photos of replicas. 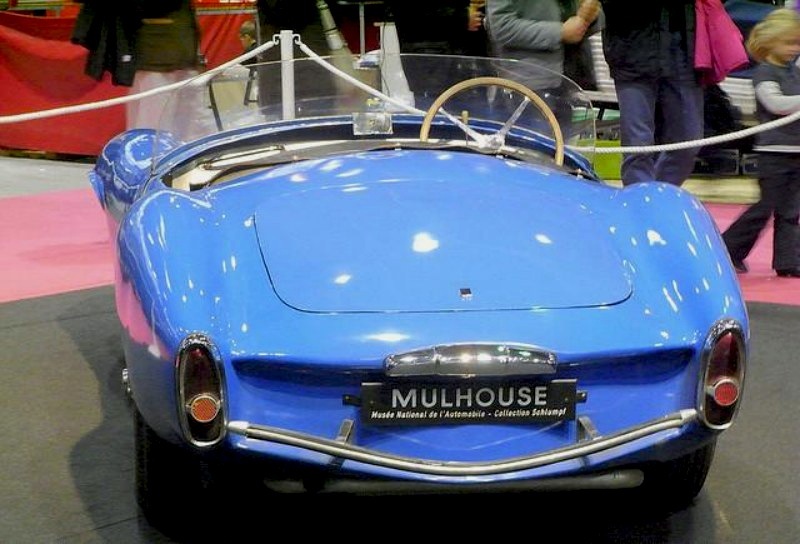 The actual car is kept in French car museum. 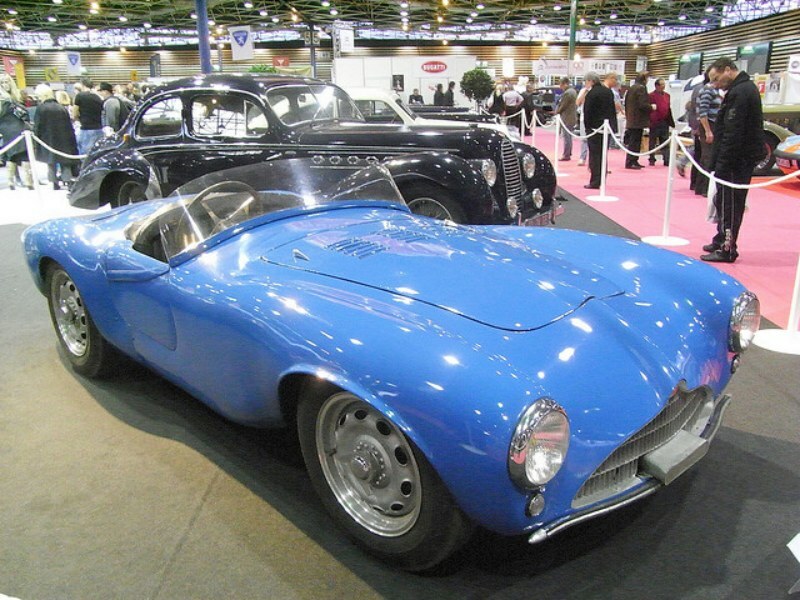 I wish they would have made this car….it reminds me in many ways of the Porsche 550 in its size and purity of form. Obviously it would have been more expensive than a 550 if it were produced, but it would have been lovely to see more of these around. Not much information found online about the car—so much of its story has been kept low key.